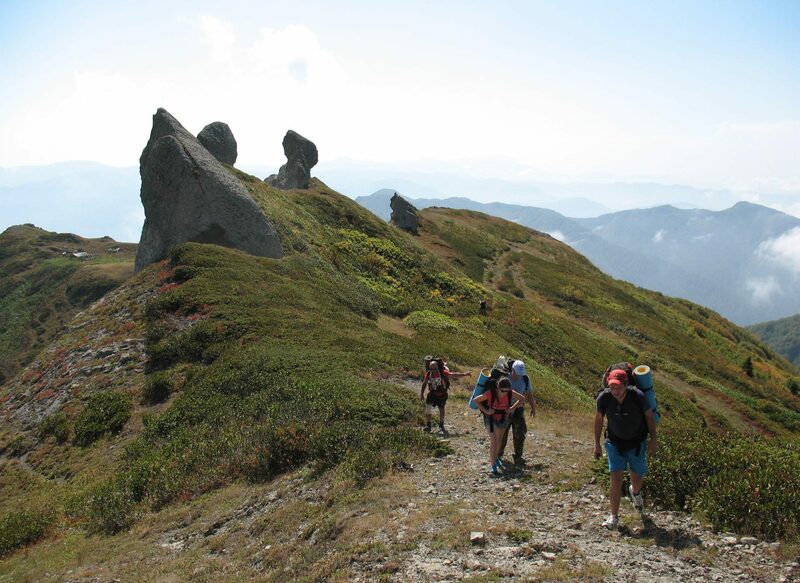 I day: Set off from Batumi to Chirukhi (h=1860m.). On the way view middle-centuries arched-bridges in valley of Arjaristsqali . Make campsite, spend the nights in tents. III day: Through Gasaliani lake climb hill (5h.). Come back to camp. IV day: Returned from chirukhi to Batumi. II day: Visit to Georgian villages of the valley. Walk from Devsekari through yaila to Oblikari. III day: Drive to village Kobai, then walk from kobai to Balkhi and return to Kheveki by path. IV day: Come back Batumi, on the way view church of Parkhali. 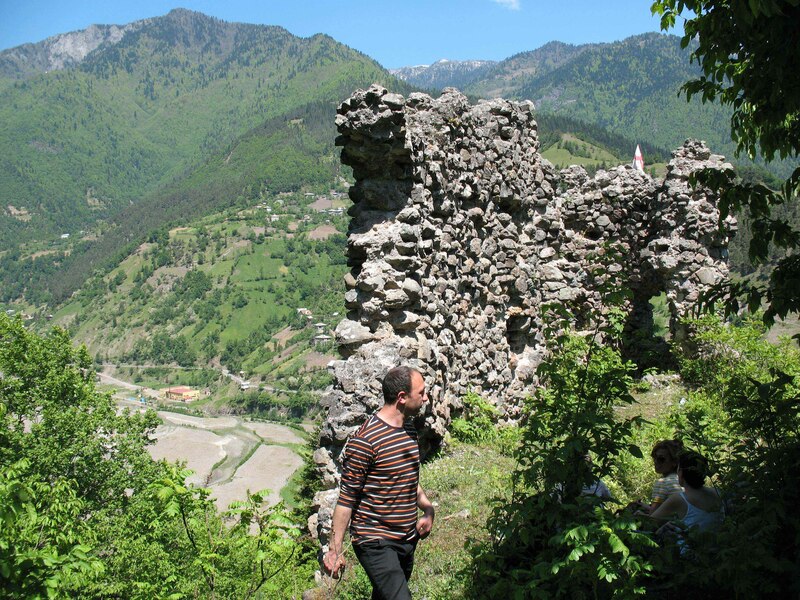 I day: Set off Batumi to valley of Khikhani. On the way view middle-centuries arched bridges in Makhuntseti, Dandalo and Furtio. 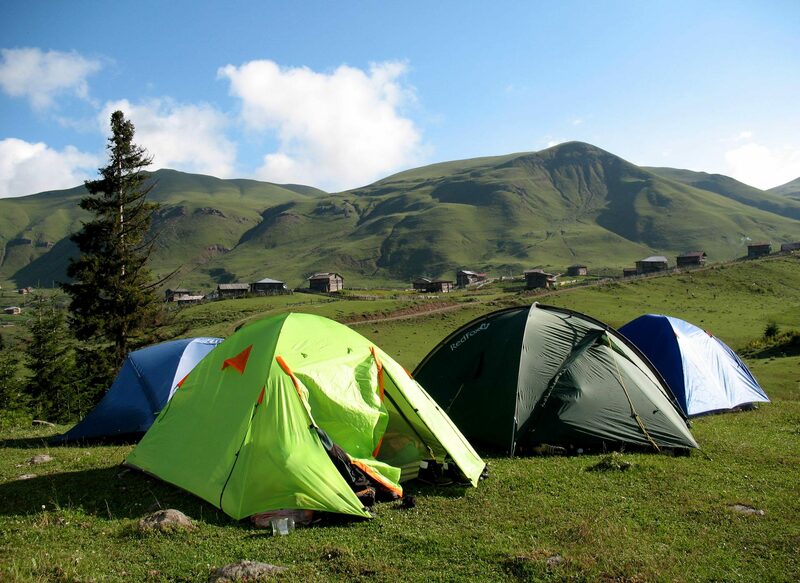 Spend the night in tent in Mtisubani (h=1450m.). II day: Climb Khikhani castle (h=2165m. ), which is dated ХII centuries and return to Mtisubani (8 h.). Spend the night in tent. III day: Return to Batumi. On the way visit museum of Sherif khimshiashvili and church of Skhalta. I day: Set off from Batumi to Sarfi. From center of Sarpi climb to monastery and nunnery. Return to sarpi (4 h.). View Gonio castle. Come back Batumi. I day: Set off from Batumi to Mtirala national park, which is famous for its endemic types of plant. Drive to valley of river Chakvistskali , to village Chakvistavi (165m.). Then walk up to place for overnight (h=1180m.),(5h.). II day: Return to Chakvistavi , on the way view waterfall (350m.) and lake. Come back to Batumi. I day: Set off from Batumi to Mtirala national park, which is famous for itsendemic types of plant. Drive to valley of river Chakvistskali, to village Chakvistavi (165m.). From village walk to waterfall (350m.) and to lake. Return to village Chakvistavi (3h. ).Come back to Batumi. 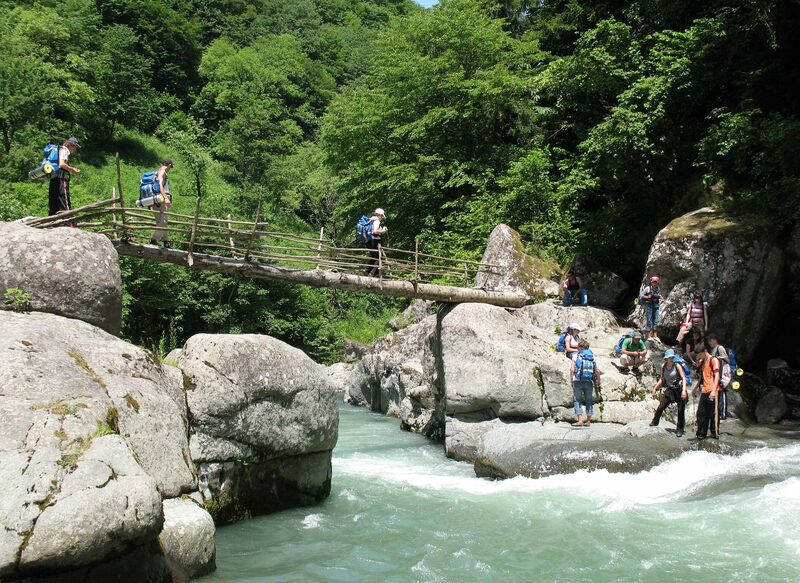 I day: Set off from Batumi to valley of Machakhela, to protected areas.View middle-centuries arched bridges in the village tskhemlari.View a historical-ethnographic museum in the above villageZeda Chkhutuneti (h=620m.) and stone press of wine (h=385m.) 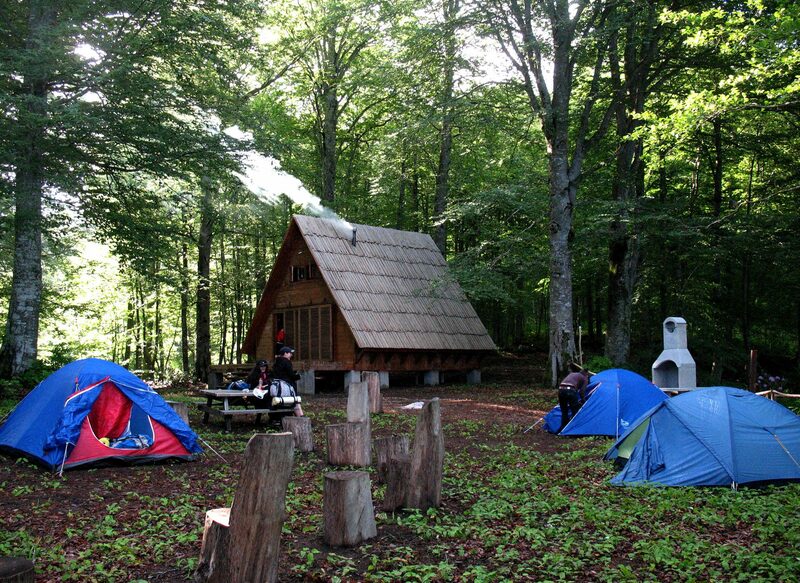 (2,5ч).Spend the night in the tents in the village Zeda Chkhutuneti. II day: Walk From Zeda Chkhutuneti through gorgadzeebi to village kokoleti by the oldest way. On the way view middle-centuries arched briges of Chkhera and Chomakhisuri. Return from kokoleti to Batumi. 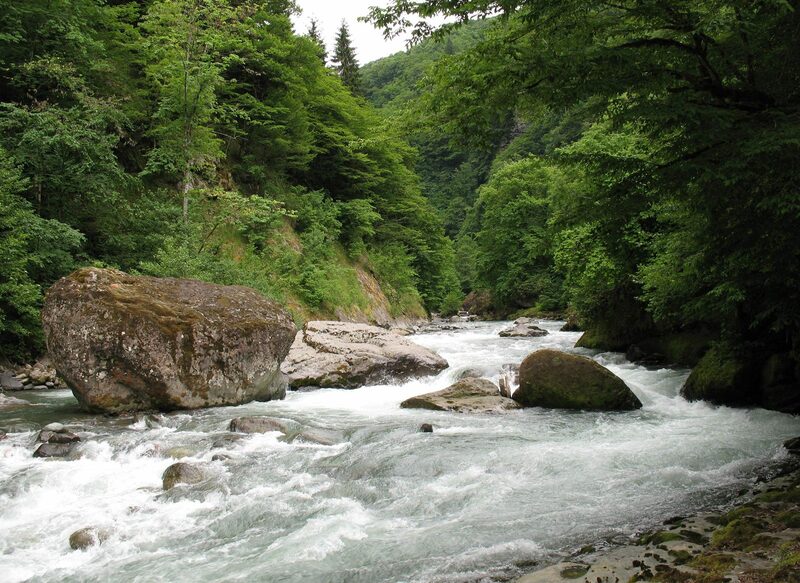 I day: Set off from Batumi to valley of Machakhela, to protected areas. View middle-centuries arched bridges in the village tskhemlari. View a historical-ethnographic museum in the above village Zeda-Chkhutuneti (h=620m.) 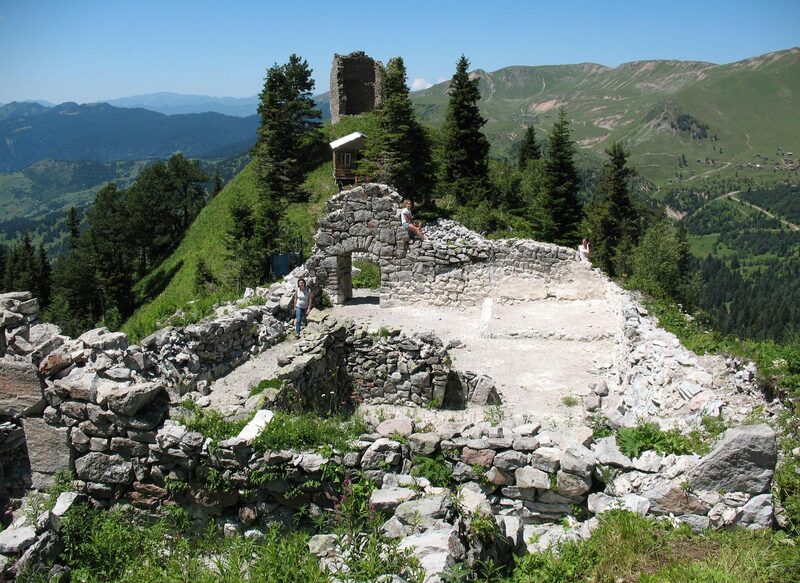 and stone winepress (h=385m.) (2,5ч). Come back to Batumi. 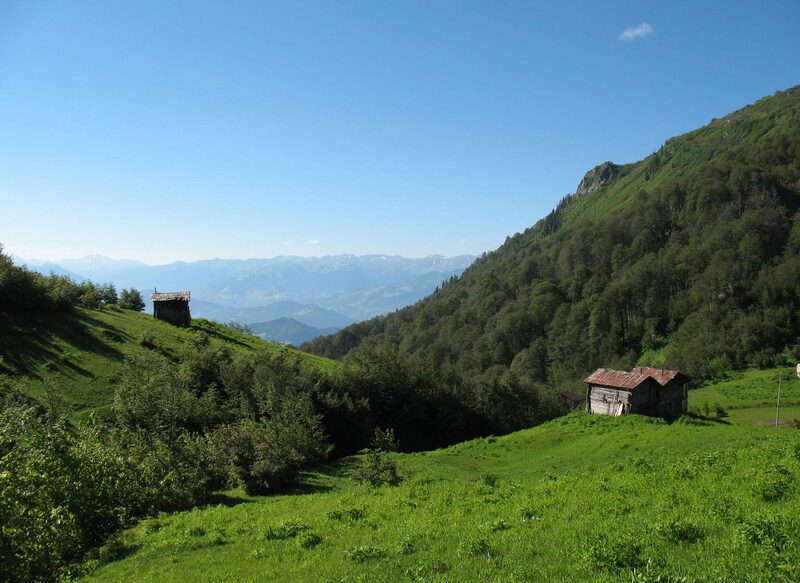 I day: Set off from Batumi to valley of Nagvarevi village Tskhemla (h=660m.). On the way view middle-centuries arched bridges of Makhuntseti and Dandalo. From village Tskhemla (h=660m. ), through village Dargula (h=865m. ), walk to pass of Peranga (h=1780m.). Spend the night in the tents. II day: Walk from pass Peranga through Sarbiela and Sarmikeli to the lake by the oldest way. Spend the night in the tents. III day: Walk from lake to Khino by path. View ruins of church in Khino. Spend the night in the tents. IV day: Arrive from Khino to kobalauri. 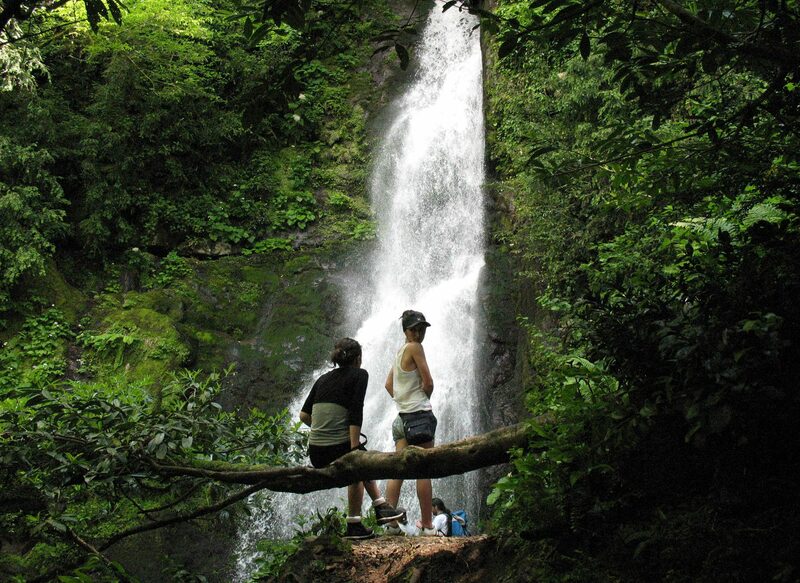 Walk by path from kobalauri trough reserve Kintrishi, which is famous of beautiful wild nature. Come back from Kobalauri to Batumi. 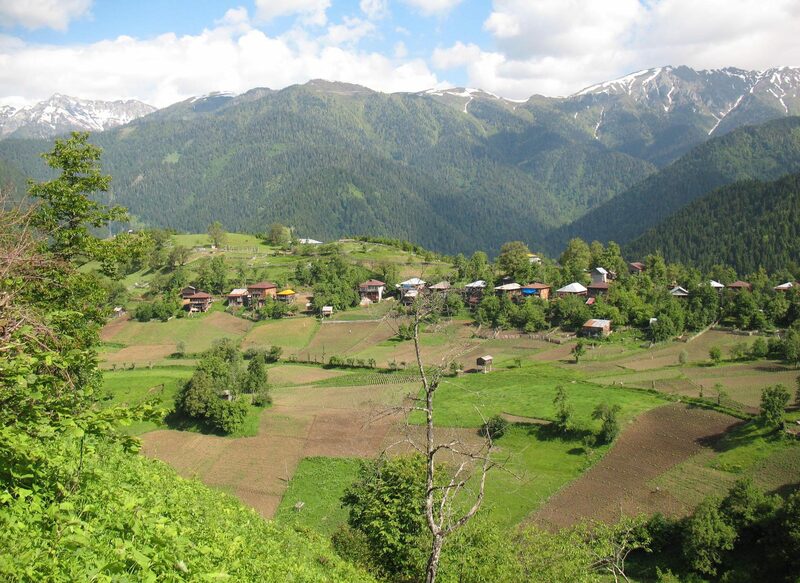 I day: Set off from Batumi to valley of Makhuntseti, village Dandalo. On the way view middle-centuries arched bridges. Walk from Dandalo to castle of Kaviani. Come down from the fortress to the bridge Kldis Ubani. Come back Batumi. I day: Set off Batumi to valley of Nagvarevi. On the way view middle-centuries. Arched bridges of Makhuntseti and Dandalo. From village tskhemlisi(h=660m. ), through village Dargula (h=865m.) walk pass of Peranga (h=1780m. ), (6 h.). Spend the night in the tents. II day: Walk from pass Peranga to Khino by the oldest way. View the ruins of church. Spend the night in the tents. III day: Drive from Khino to village Kobalauri through the reserve Kintrishi, wich is Famous of beautiful wild nature and rivers beach. Return from Kobalauri to Batumi. I day: Set off from Batumi to valley of Nagvarevi. On the way view middle-centuries arched bridges of Makhuntseti and Dandalo. From village Tskhemla (h=660m. ), through village Dargula (h=865m. ), walk pass of Peranga (h=1780m.) , (6 h.). Spend the night in the tents. II day: From pass of Peranga climb peak of Khino (h=2598m.) 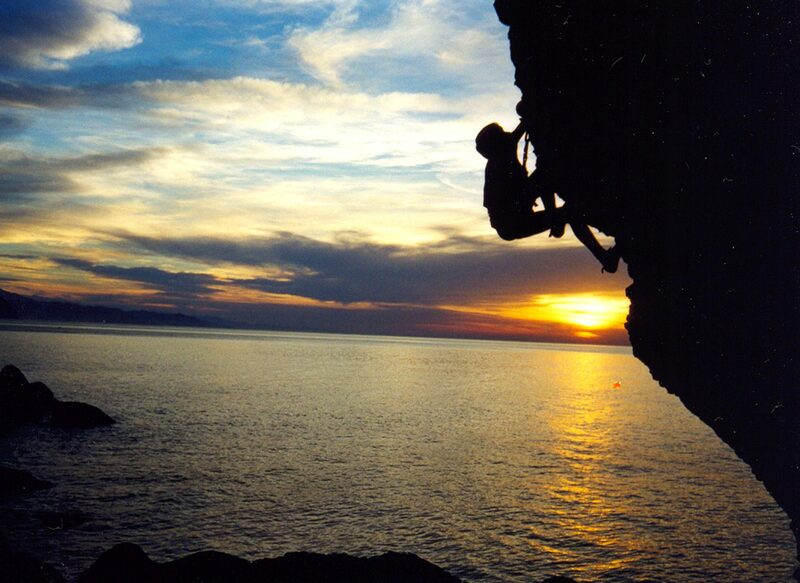 by the oldest way (6 h.). 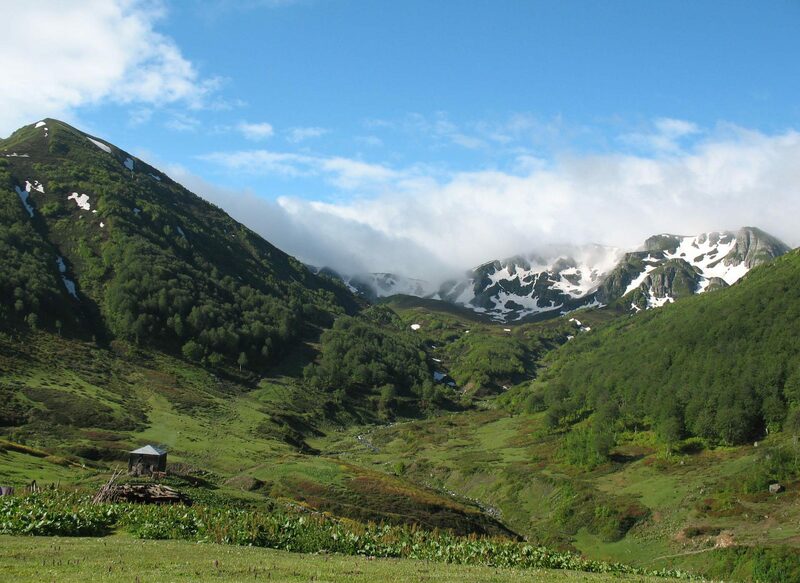 Come down to yayla of Tskhemla(h=2075m.) (6 h.). Spend the night in the tents. III day: From yayla of Tskhemla come down to vellage Khabelashvilebi (h=2598m. ), through valley of Nagvarevi (6 ч. ), Come back to Batumi. I day: Set off from Batumi to Gorjomi. On the way view middle-centuries arched bridges in the valley of Arjaristsqali. Walk to huts of Tunadzeebi. Spend the night in tents. II day: Arrive huts through pass village Intskirveti . Spend the night in tents. 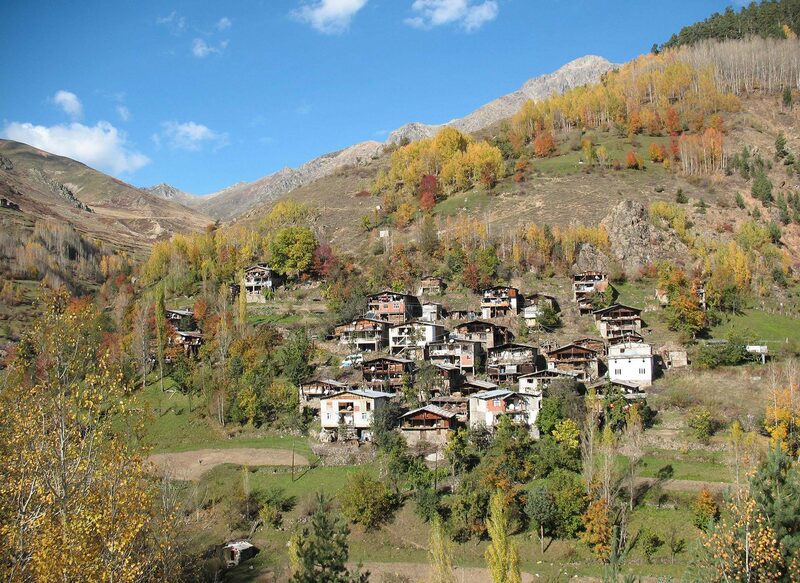 III day: Arrive from Intskirveti to Chvana through village Khabelashvilebi. Come back to Batumi.